ElectriFI co-finances the implementation of the Asrama Microgrid Pilot Project developed by the energy access integrated operator Benoo Energies. Asrama is a village of 5000 residents in Togo, connected to the national road, with no electricity. The closest grid connection is 27 km away. The financed pilot will have a capacity of 24 kW and will focus on servicing around 80 businesses. The target capacity is 110 kW, aiming at reaching 370 households and 85 businesses. The purpose of the pilot is to help validate the business and financial assumptions of Benoo (including acceptance of pricing level and support by local authorities), especially related to the micro-grid revenue stream. 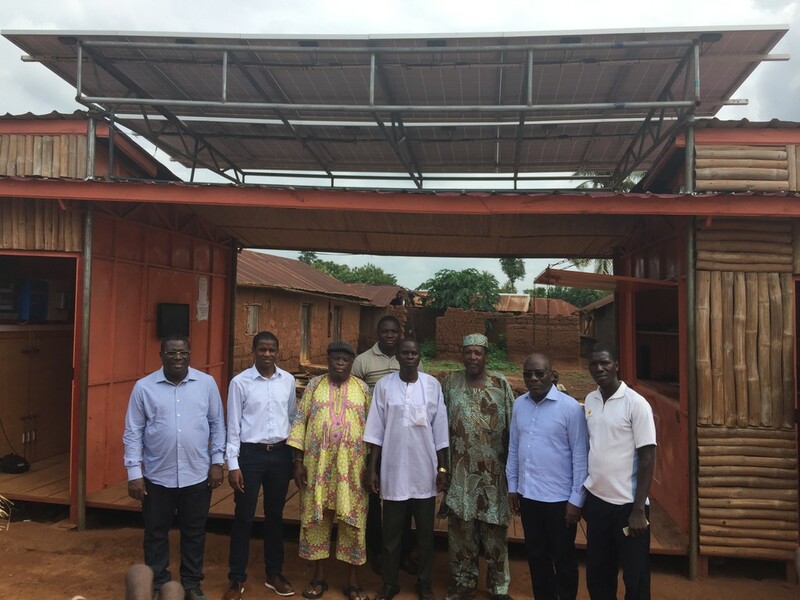 ElectriFI will provide EUR 100,000 in development financing that will be used to co-finance the implementation of Asrama Microgrid Pilot Project. If ElectriFI provides more funding to Benoo Energie for the expansion of its activities in West Africa, this development financing will be converted to a first down payment under a larger financing agreement.